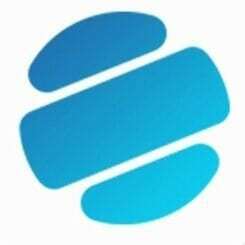 GG World Lottery, the unique blockchain based lottery solution designed to work with existing as well as new lottery programs in a regulated environment has a lot to offer to its clients as well as investors and players. 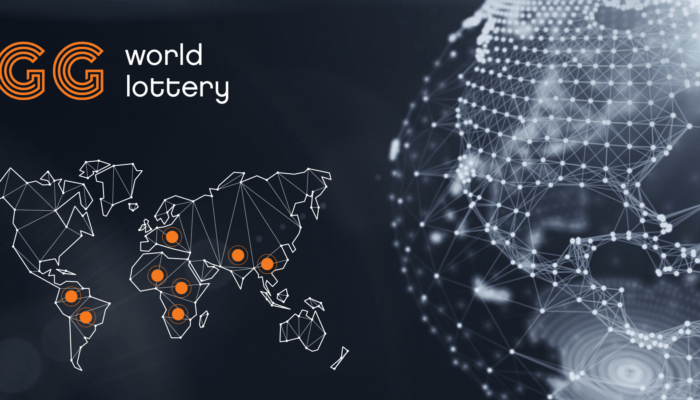 Providing the much-needed transparency, security, and ease-of-use with its mobile-first approach to the global lottery industry, it creates a win-win situation for all. As a part of its development and deployment strategy, GG International is in the process of raising funds and building a strong community through a reverse ICO, which is quite different from other blockchain projects out there in the market. GG World already has a ready white-labeled solution and necessary licenses to operate in various geographies. It has further commissioned a lucrative affiliate program as an icing on the cake. GG World is in the process of solving the burning issues of the global lottery industry while providing investors with unparalleled means to earn impressive returns. In order to achieve the goals, it follows a unique, comprehensive business model, whose strategy is based on offering future investors with multiple ways of earning returns on their investment along with regular streams of profits. Be a GG token holder and get a lifetime share of the revenue based on each GG World Lottery Jackpot prize win. The passive revenue stream doesn’t require active participation from token holders. They stand to get dividends on a quarterly basis, with every jackpot win, within a stipulated time. The dividend earned will vary based on the number of GGC (GG Coins) circulated in the market: more the tokens in circulation, higher the dividends. Affiliate System is another way to earn a significant sum, via participation. A grand total of 5 percent from the entire token supply is solely reserved for affiliate system payouts. The affiliates are also entitled to 5 percent revenue share of all the tokens purchased by their leads. 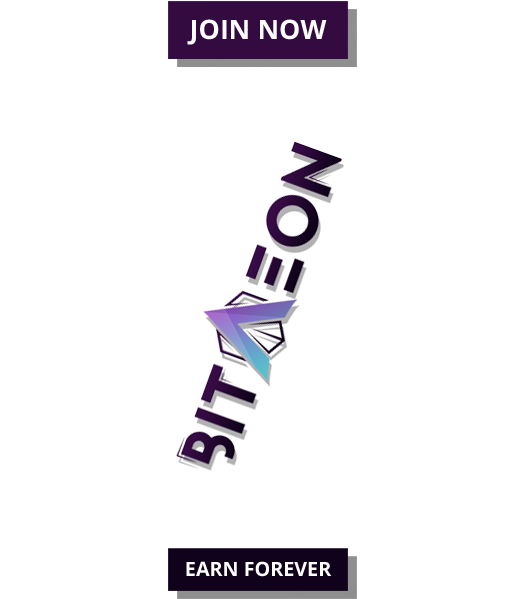 This leads to lifetime revenue share potential and another way of increasing the passive gains from the participation. It’s so easy to be an affiliate; just visit GG World’s official ICO website and open an account via your affiliate link. The project is highly devoted to charities, good causes and giving back to the community and, as such, this initiative is one of the more important aspects of GG World’s ecosystem, allowing charities to create their own profiles and add details of the projects they are undertaking. At the same time, participants of the GG World lottery will have the possibility to declare the charitable institutions of their choice. This will, in turn, provide visibility to these organizations, helping them garner the much-needed support to fundraise and implement projects to create a significant impact on the society it operates in. As GG World focuses equally on both developed and developing world, the philanthropic endeavors will even help in the flow of support across borders to create a better standard of living for everyone. The lotteries organized by GG World is another great option. The mobile-friendly platform of GG World Lottery lets you keep connected irrespective of your current locations. The project undertakes a rather modern approach to capture a wider audience of users while bringing unparalleled lottery experience. Since the GG World Lottery is based on blockchain technology, it guarantees the fairness of the draws and complete transparency throughout the process. True Random Number Generator (TRNG) has been integrated for the first time in any of such project. This technology is based on the quantum physics principle for the natural randomness of the world, enhancing the transparency to an utmost level. To know more about GG World Lottery, visit their official website. 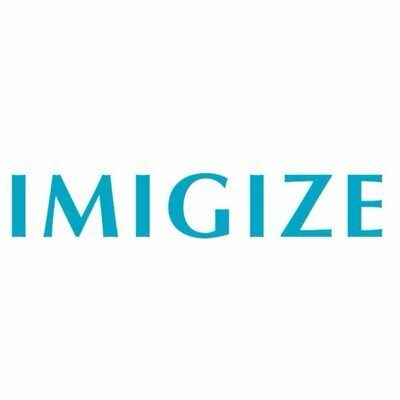 The ICO scheduled to go live on November 2nd, 2018, and you can also keep yourself updated about the project’s progress in real time by joining their official Telegram channel.